If you're trying to lose weight or have more energy, revving up your metabolism may be the key. Many things affect metabolic rate, from sleep to exercise and more, including what we eat. Here's a list of some foods that science has found to improve metabolism. Ever feel warm and flushed after eating some Thai or Mexican food? That's the metabolism-raising effects of hot spices. The secret ingredient is capsaicin, a compound found in hot chile peppers like jalapeños, serranos, habaneros, cayenne and more. 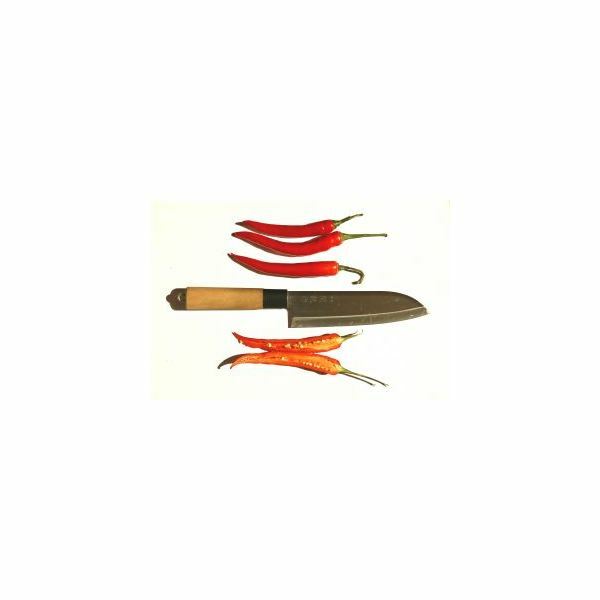 Eating hot, spicy food speeds up your metabolism, but only if you can feel the warming effects of capsaicin — sweating, panting, flushed skin, and/or overall warmth. You'll feel the burn for a while, too, as the metabolism speedup from hot chiles lasts for up to three hours after eating. When it comes down to it, there are three major types of nutrients: protein, carbohydrate, and fat. All of them require energy to break down and digest. Protein requires 25 percent more energy to metabolize than carbs or fat, so eating more protein can speed up your metabolism slightly. Choose lean sources of protein like chicken, lean cuts of beef, lean cuts of pork, turkey, fish, and tofu. Seek out locally, humanely-produced or organic sources of protein — the cuts of meat from these animals will almost certainly contain higher levels of omega-3 fatty acids than factory-raised meats (as well as being easier on your conscience). 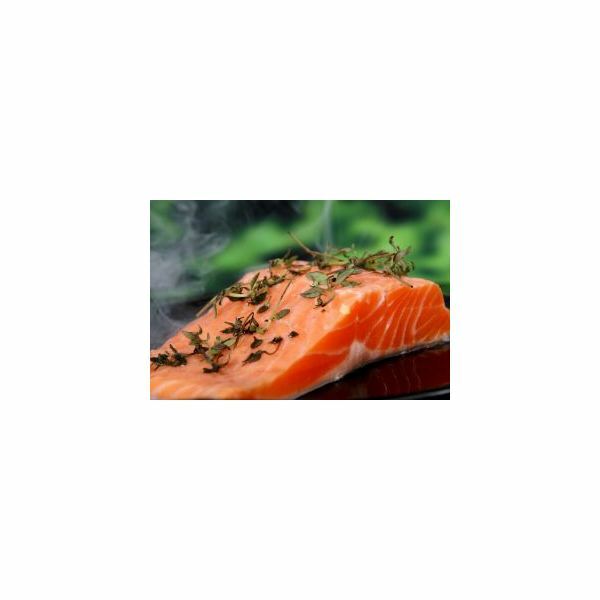 Omega-3s may lower amounts of the hormone leptin, which leads to a faster metabolism. Speaking of fish, fish has a special place in our list — it may lower levels of a metabolism-crucial hormone. Eating fish may reduce the level of leptin, a hormone that influences the rate of metabolism. Researchers at the University of Wisconsin found that mice with lower levels of leptin have quicker metabolisms than mice with higher levels of leptin. Eating wild-caught salmon, sardines, mussels, herring, and other safe and responsibly-managed fish can pack a double wallop of fat-burning enhancements: being mostly protein, fish takes 25 percent more energy to digest, and it may lower leptin and speed up your metabolism that way as well. 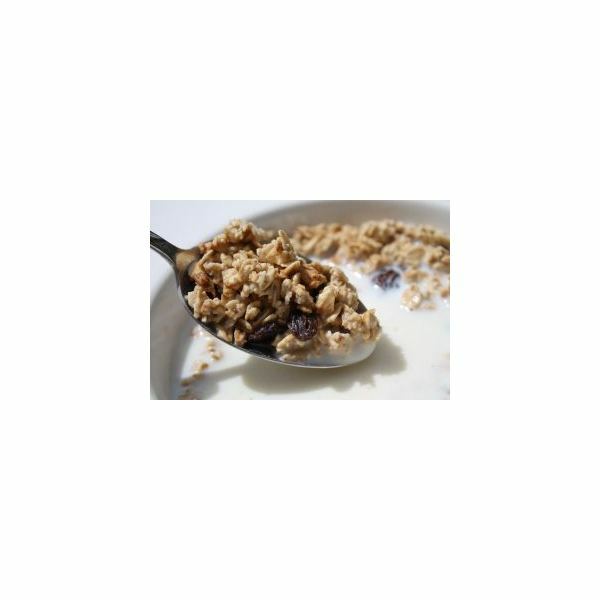 The fiber in oatmeal and other whole grains helps to keep insulin from spiking and leading to a "sugar coma," which lets your metabolism keep chugging along. Additionally, a U.S. Navy study found that its personnel who ate breakfast regularly had a 10 percent higher metabolism, making oatmeal or whole-grain cereal for breakfast a great way to help increase metabolism. Caffeine temporarily raises metabolism by making your heart beat faster. Black coffee is a great source of caffeine. However, be careful not to overdo the caffeine or the sweet coffee drinks. Green tea also contains caffeine, but it has a bonus: freshly-brewed green tea is bursting with antioxidants. 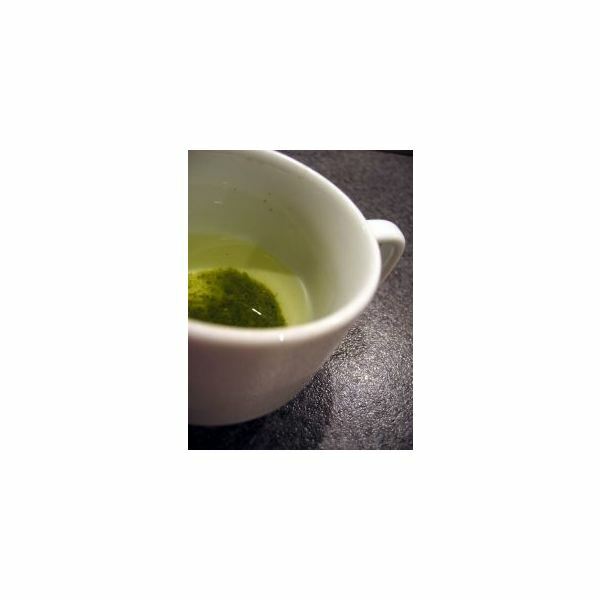 The antioxidant EGCG is found in green tea and has been shown to increase metabolism. While not technically a food, water is crucial to a speedy metabolism. Without water, your body's metabolic processes slow down, and you feel tired and sluggish. 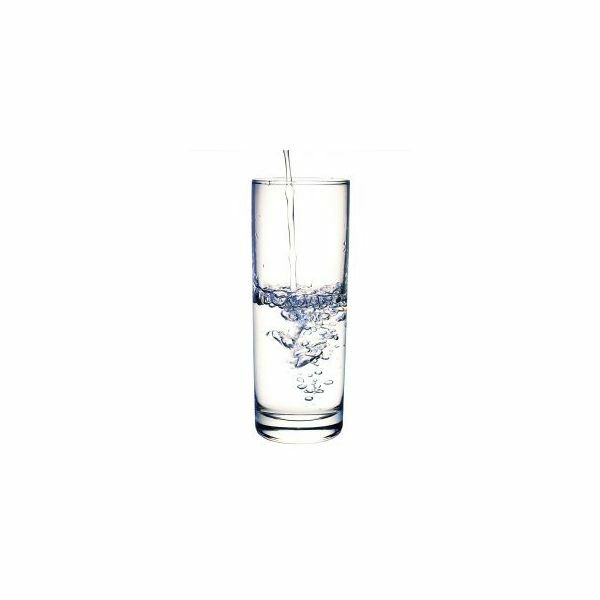 To keep your metabolism on an even keel, be sure to drink at least 64 ounces (8 cups) of water every day. Try incorporating some or more of these foods that speed metabolism into your diet — they tend to be very healthy foods as well, so it's a win-win scenario.